Your relationship can be saved when you have these nine wonderful signs. When you vibrate at the frequency of love, you will see these signs of love and know that your relationship can be saved, you can stop divorce, or get your ex back. 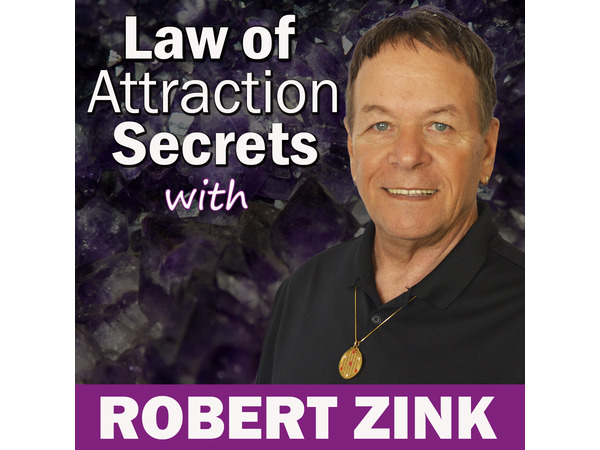 Join Miracle Mentor and Alchemy Life Coach, Robert Zink for this wonderful Law of Attraction love video. Use these signs to improve your relationship and add more passion to your marriage. The Law of Attraction will work for you when you discover how to vibrate at the frequency of love.